I, like a lot of people, live a very busy life. Sometimes I wonder where my day went and I try to pack my schedule for the next day with list of tasks I would like to accomplish for my job and my family and hopefully for myself on the bottom of the list. Guess what, I am usually very proud that I managed the majority but rarely get to the nourishing myself part. The company I work for declared a winter break – 4 days off. In the middle of extremely cold Chicago winter! 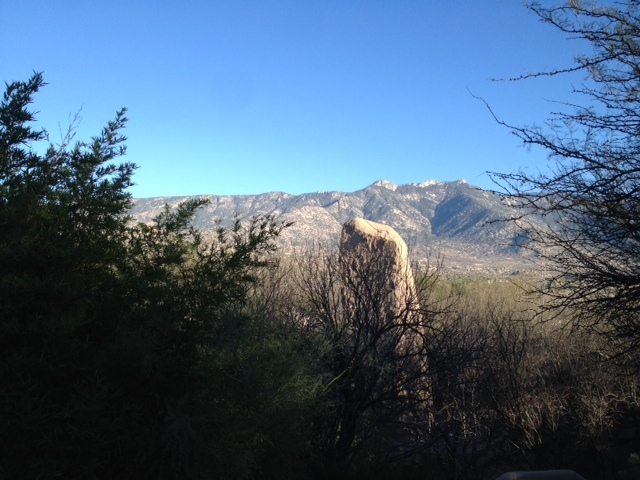 This is an opportunity to get to always omitted bottom of my list – I am booking Yoga & Spa resort in a warm place – Arizona – for 6 wonderful days! It was an amazing experience. In addition to perfect weather, beautiful surroundings, delicious food, ample activities and spa choices, the most important benefit I got out of it – clear my head and created space for new ideas. My new idea to start blogging! I know, blogging has been around for a long time. Everything is right at the right time . 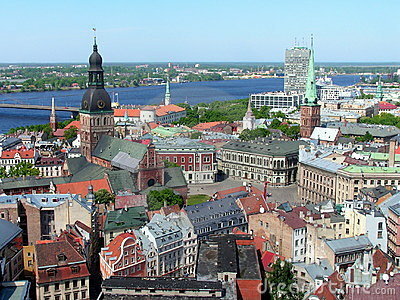 I was born and lived till 24 in Latvia. It is a small independent country in Western Europe – beautiful with ancient architecture that went through many different political regimes including devastating Soviet Union during my times. Everything was limited – money, food, freedom, opportunities and information. When we moved to the United States, the first thing surprised me – huge number of seriously overweight people. I could not believe that the best country in the world with the most advanced medicine and freedom of choice, unlimited access to information and food, people do not eat healthy. Until it became too obvious – if I want to live a vibrant, healthy, dynamic life and enjoy it for many, many years (having good memory, sharp mind, positive optimistic outlook, capable dealing with stress, control my weight) – I‘d better spend a little more time in my kitchen and a little more money on Organic food now instead of on ever growing list of regularly used medication and supplements in the future. I was looking for information that would make sense and I found plenty. I started cooking my own meals and my family embraced it with great pleasure. Breakfast is the most important meal of the day. It sets our sugar balance for the day, it defines our energy level. It has to be satisfying, nourishing and delicious. 1 cup Irish Steel Cut Oatmeal, 3 cups of water and a pinch of sea salt. This entry was posted in healthy simple recipes, plant based diet, vegan, vegetarian, whole grains and tagged fit food, glutenfree, healingdiet, healthy food, healthylife, healthyrecipes, kosher, macrobiotic, madeeasy, plantbased, sugarfree, vegan, weightloss food, wholegrains by Chava. Bookmark the permalink.